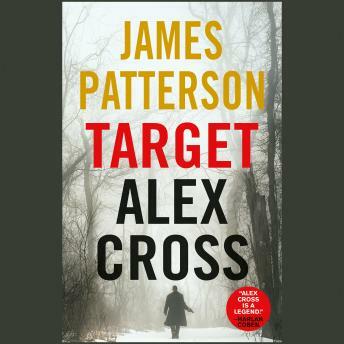 Listen to "Target: Alex Cross" on your iOS and Android device. I thought it was a great book I could see something like this happening in real life. The narrator Andre Blake did a superb job in narrating this story. Great Book! I thought the reader was a tad bit fast for my taste but his inflections were good! the story had way to many holes. not a good story and not believable.